If you consider yourself to be a discriminating home buyer, you should consider the prime real estate options in the Stone Oak area of San Antonio, Texas. Located north of Loop 1604, Stone Oak is a highly sought after address boasting multiple affluent and beautiful neighborhoods, in addition to its excellent schools, conveniently located shopping and dining options, and its picturesque landscaping. Sonterra is one of the most remarkable communities within the oasis of Stone Oak. Sonterra is comprised of several smaller neighborhoods that encircle the renowned country club of Sonterra. This elegant community boasts a central location that affords residents quick and easy access to Interstate 10, U.S. Highway 281, in addition to Loop 1604. 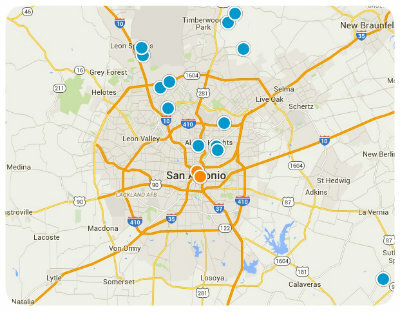 Sonterra is also just 10 minutes from the airport and 20 minutes from San Antonio’s center. Sonterra was developed in the 1908s following the completion of The Club at Sonterra. Membership to The Club is optional but includes access to a 36 hole golf course, 25 tennis courts, a 25-meter outdoor pool, a state-of-the-art fitness center and much more. Many of the neighborhoods in Sonterra are gated to provide residents with added peace of mind. Sonterra is home to diverse real estate options in its many neighborhoods and has homes ranging in size from 2,000 to 6,000 square feet, and in price from the high $200,000s to well over $2 million. 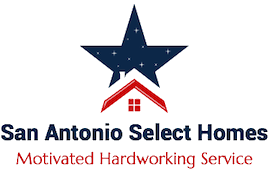 If you would like to buy a home in Sonterra in the Stone Oak community of San Antonio, Texas, please do not hesitate to contact us today.